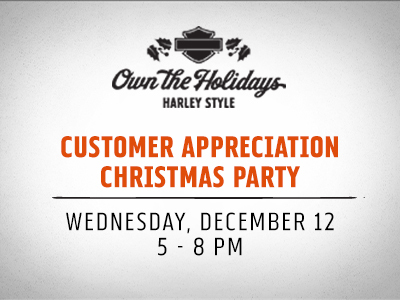 Overview: It's a party to celebrate you - our Adirondack Harley-Davidson family! Come spend a fun relaxing evening with us. Doc Orloff's Blues Elixir Band, Great Food, Drink and friends... This is how we do Christmas!